Asda withdrew its 500g beef bolognese sauce from shelves after tests revealed the presence of horse DNA. The supplier of an Asda bolognese sauce taken off the shelves last week has restarted full production at its Bristol site after a “deep-clean” over the weekend. Greencore, which makes own label sandwiches and chilled convenience food for the UK’s biggest supermarket chains, said all other products from the factory have tested negative for horse DNA. 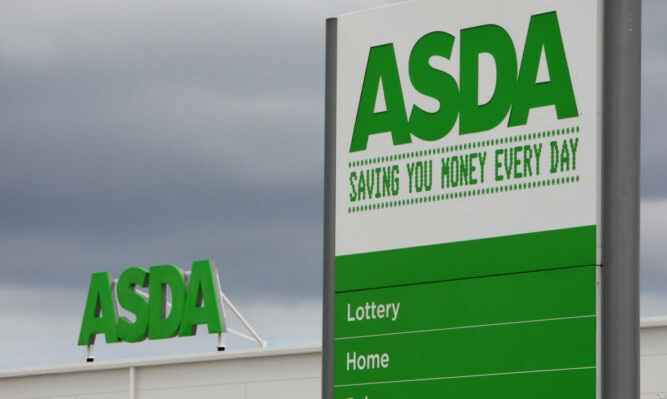 It has launched a “thorough and comprehensive” investigation into how Asda’s Chosen By You 350g Beef Bolognese Sauce came to show 4.8% equine DNA. The factory, which employs around 200 staff and is one of 23 sites the firm runs across the UK and US, was the subject of a “full deep-clean shutdown”. The majority of Dublin-based Greencore’s products are sandwiches and prepared meals. Its Bristol site specialises in chilled soups and sauces. Asda took the bolognese sauce off the shelves and temporarily withdrew other Greencore products as a precautionary measure. However, Greencore said tests of its other products had all proved negative for horse DNA.